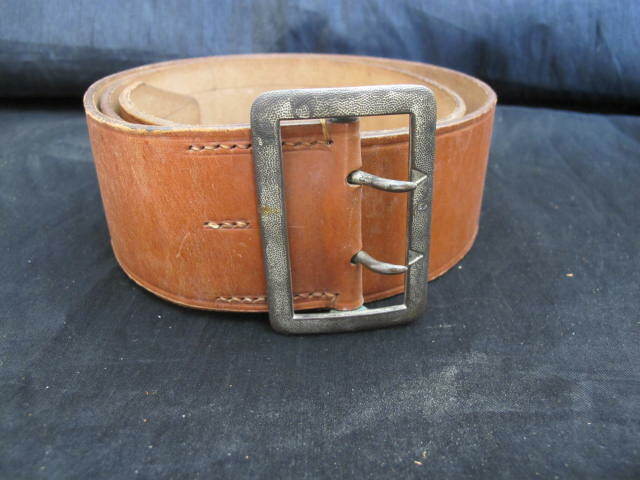 Third Reich Political Leaders brown leather officers claw belt and buckle. 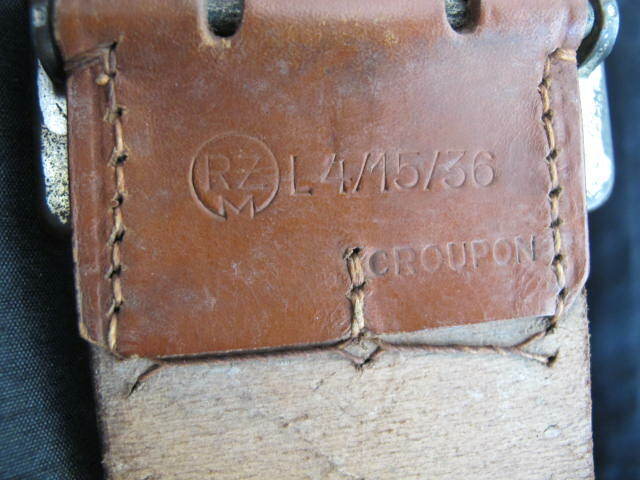 6cm wide brown leather belt. 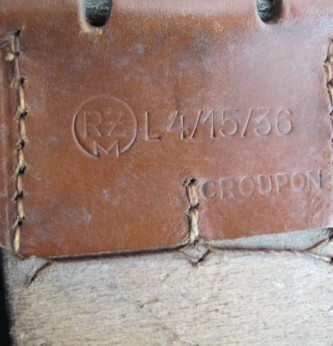 RZM marked to reverse and dated 1936. 50% of gilt finish remaining to buckle. 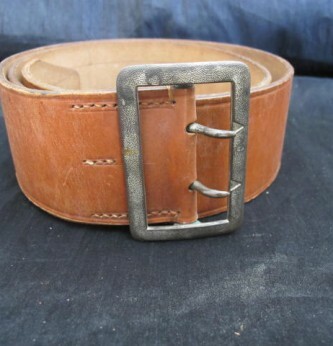 Scarce NSDAP party belt.